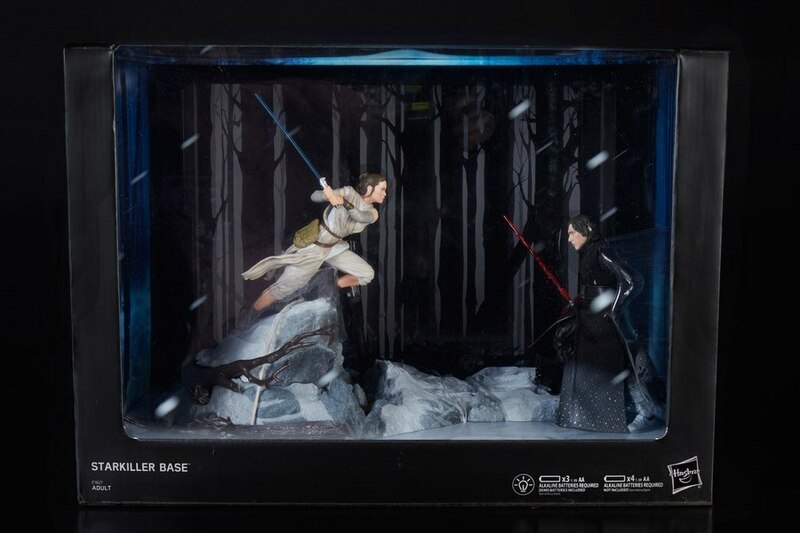 Pixel Dan takes a look at another exclusive Hasbro is offering this week at the San Diego Comic Con, The Black Series Centerpiece Starkiller Base Set with Rey and Kylo Ren. 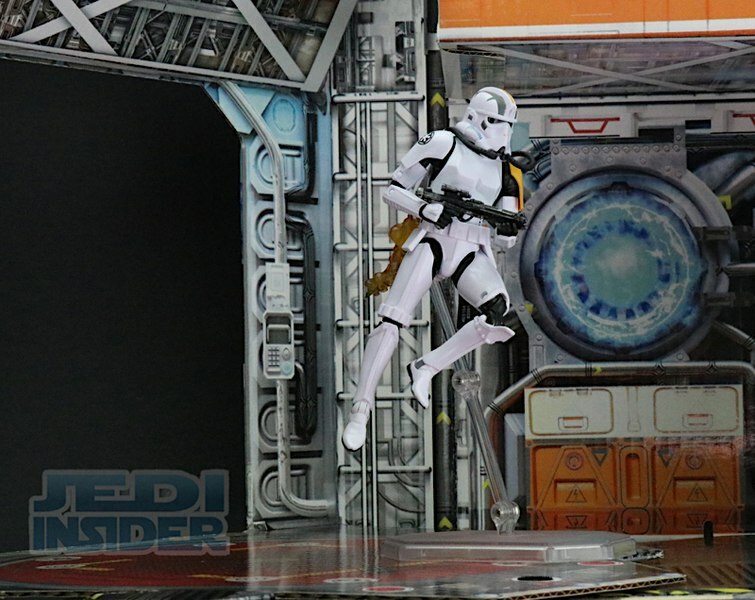 The set is priced at $$109.99, and will be available on Hasbro Toy Shop on 8/13. 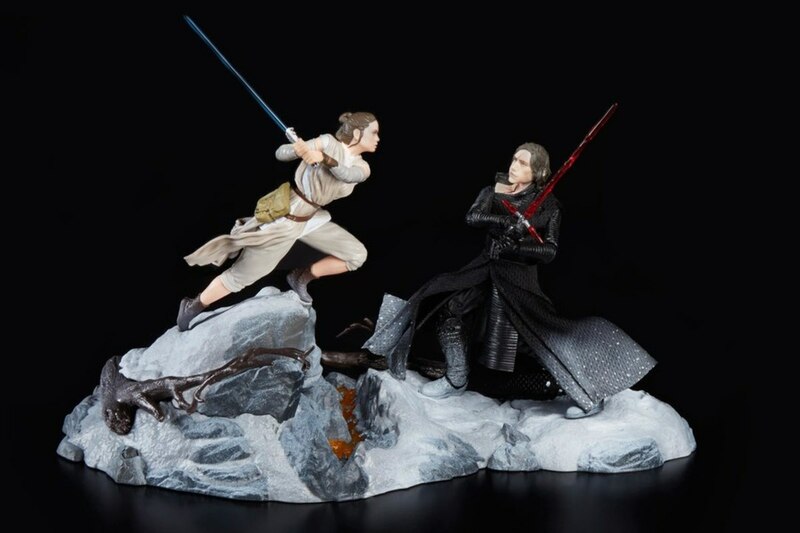 Kylo looks great with the face print, I hope they re release a rey in that outfit too because the figure we got was terrible. The Kylo Ren looks really good. When I first saw it was articulated, I thought he would be released in the BS line, until I saw reviews and how graphic his cut looks, I realized there's no way it would be wide released making this probably the only truly exclusive 6" Black Series figure. That being said, I still have no interest in getting this set. These are pretty cool looking... But, Id probably skip on em, even if I had the funds. 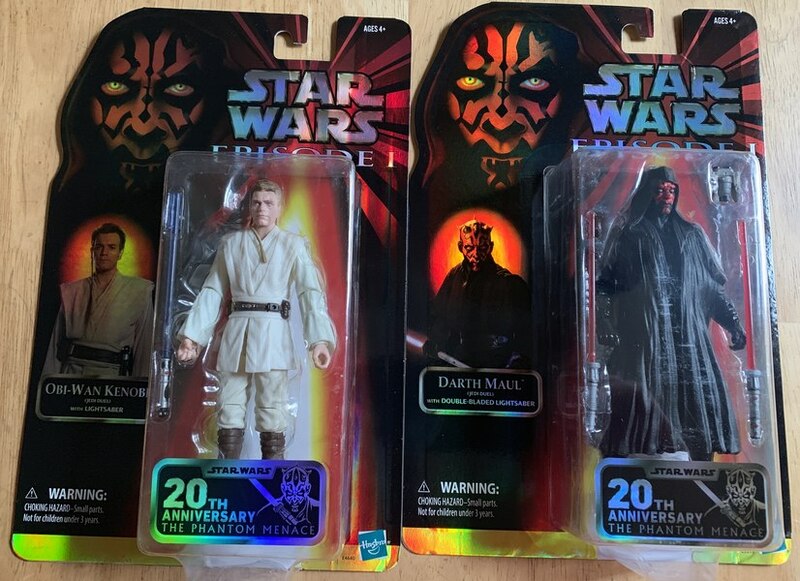 When I first saw these centerpiece collectibles I thought the figures were poseable and I was going to buy some but when I realize that they were not, I was then bummed out. They look really cool though.